Just came home after spending 5 hours at university and have to admit I'm quite tired. But thanks god it's Friday! yay! Also I have a reason to be happy as I recieved my dress from sheinside ! You can find it here. I think it's amazing, what do you think? You can see also my Lanvin for H&M bag which I use to carry my books. Thanks for your kind comments much appreciated! The great dress! The very cute print! Nice dress! I'm curious to see it in an outfit! So cute, love the stars print! Such an amazing dress, love it!!! The shopper is fantastic! Nice dress too! Awesome! 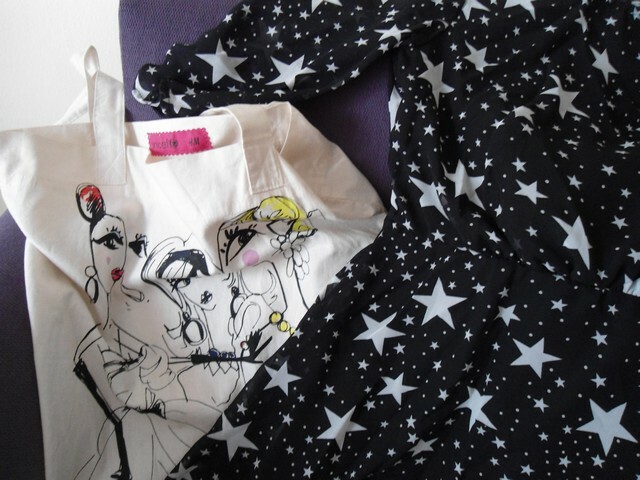 I love this dresses, stars are love! Love that dress, so so pretty! Adorable print. I could never pull off the stars though. Oooh, lovely! The star print is beautiful. I think this will be a really fun dress you can either dress up or down! Also, cute bag! 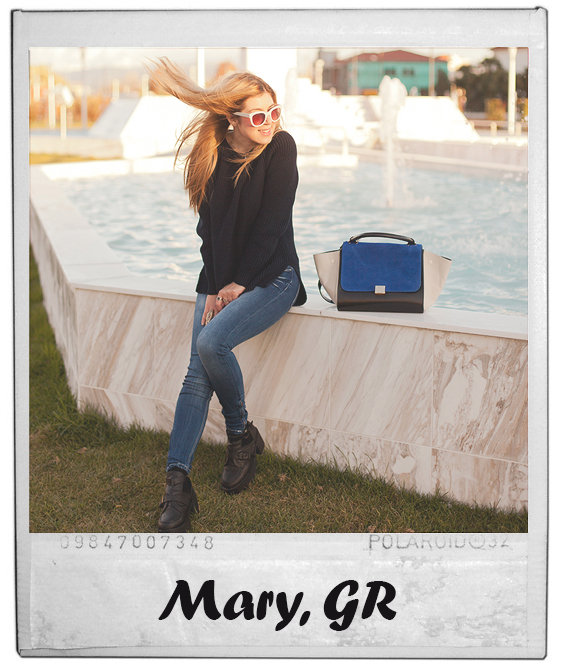 I just found your blog, following you on GFC and BLoglovin'. That dress is so fabulous, I love it! I love that dress! It looks so pretty! 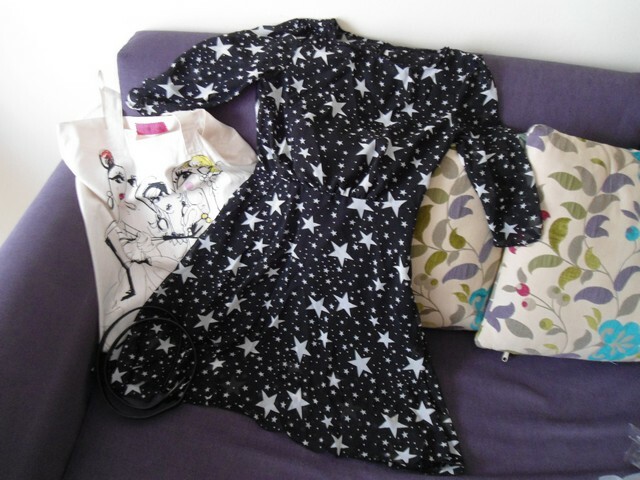 i wanta star print dress too!!! Wow the dress is sooo cute , love it ! thank you so much for visit me:) maybe you want to folow each other:)? 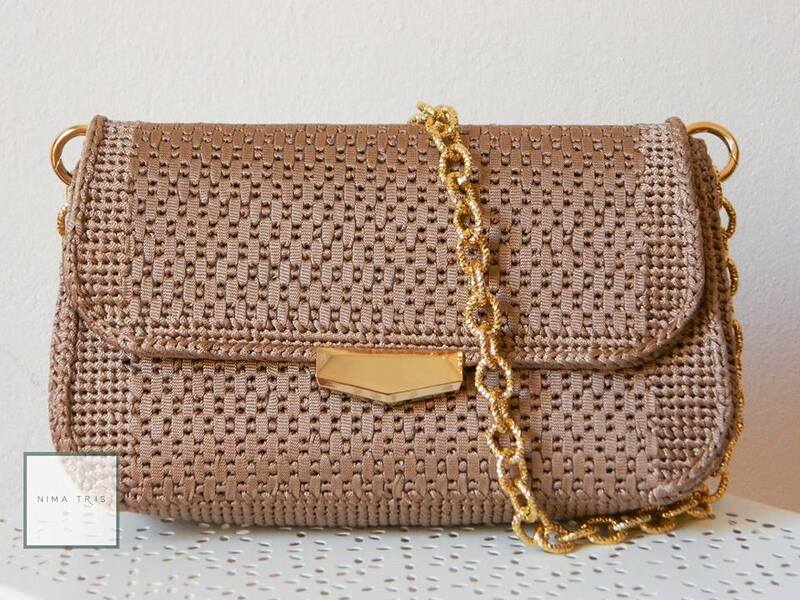 wonderful dress and bag:)maybe you want to folow each other? great photos... love your dress! Stars everywhere like a star that you are. Well done honey!!! I followed you back on Blog Lovin and GFC!Don't be a stranger! Thank you honey, I'm following back!